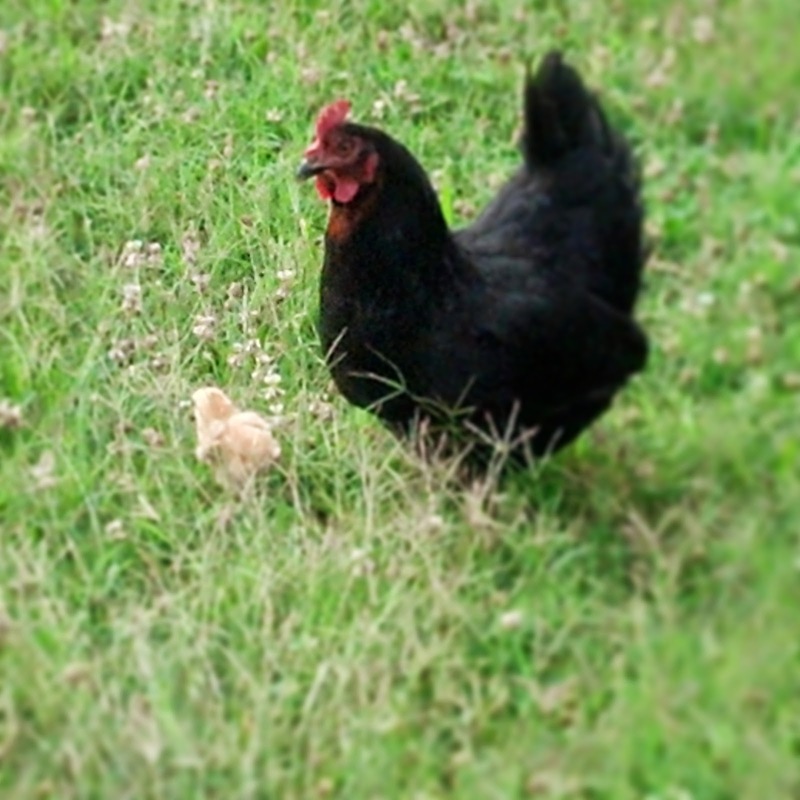 Meet our newest member of the farm...Mama Hen's little bitty. We have had Mama Hen for 5 years. She has tried to hatch out a chick three different times. Something always seems to get her eggs before they hatch. And two weeks ago, Mama Hen hatched out the cutest little bitty! It's a bit camera shy, so no close ups yet..!